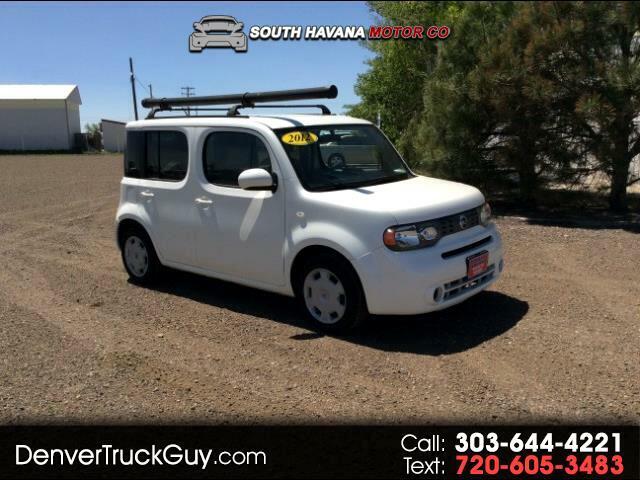 This is a 2012 Nissan Cube in good condition with only 63k miles. Vehicle comes with a 3 month 3000 mile warranty. Visit South Havana Motor Co online at denvertruckguy.com to see more pictures of this vehicle or call us at 303-644-4221 today to schedule your test drive. Message: Thought you might be interested in this 2012 Nissan Cube.